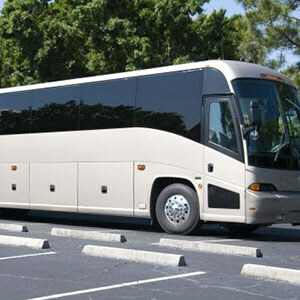 Boynton Beach Charter Buses in Palm Beach County, Florida offer luxury rides that can hold anywhere from 18 – 50 passengers and can travel throughout the state of Florida for a low flat rate. From mini coaches for a family reunion to large VIP tour buses for a day trip to the Atlantic Dunes Park, Price4Limo has you covered. 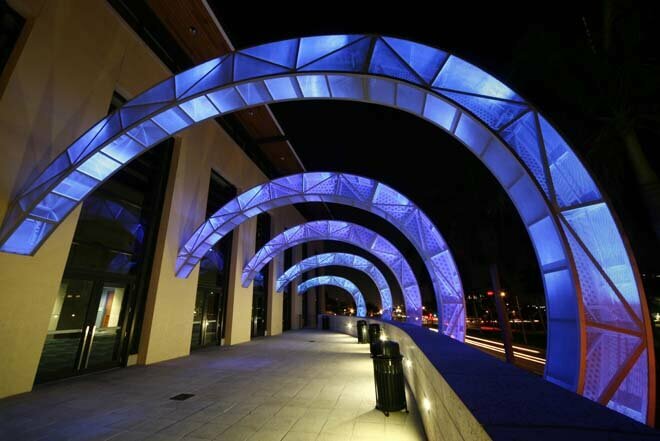 Take a cheap airport shuttle bus to Fort Lauderdale-Hollywood International Airport (FLL) or Palm Beach Airport (PBI). Our Shuttle Buses in Boynton Beach are ready to give you the best Chauffeur Service and complimentary baggage service in South Florida. Your driver will even hold a sign up for your party in baggage claim. 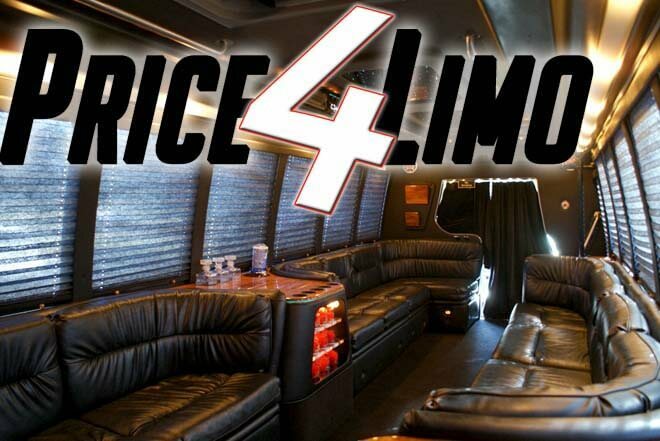 Price 4 Limo's Bus service in Boynton Beach can be used as a tour bus when visiting the "Treasure Coast" of Palm Beach County. Hire a VIP Bus in Boynton Beach for a trip to the Florida Keys or to go see a concert or sporting event. Boynton Beach Buses in Palm Beach County provide cheap coaches and beach buses to Ocean Ridge and Briny Breezes for Spring break activity. This Limo Bus service of South Florida has large flat screen TV's, surround sound music systems and several wet bars. Some of the larger coach buses that seat over 40 people even have a restroom. If you would like to request one, be sure to let your reservation agent know when she contacts you after you fill out the short form on this page. 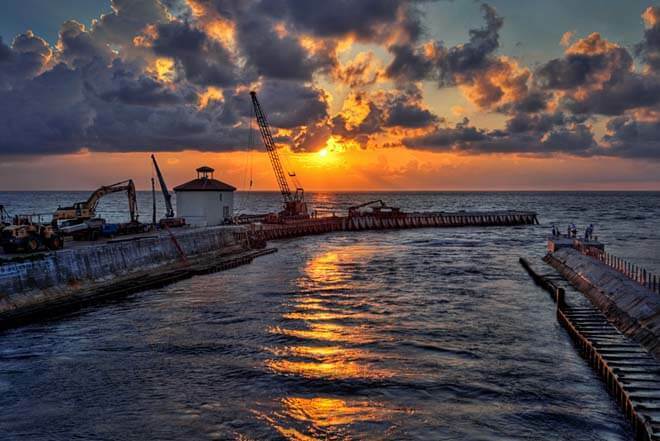 Boynton Beach Buses allow you and your guests to check out the many things to do in Boynton Beach and throughout South Florida. With great fishing, golfing, dining and shopping a large or mini VIP Charter bus will get your group wherever they wish to go. Take a Shuttle Bus in Boynton Beach to the Seminole Casino in Coconut Creek and support the local natives while having a fun day of gambling and drinking. Rent a limo bus in Boynton for a night of clubbing and bar hopping. These shuttles are always great choices for a Bachelor party or Birthday Party. Local Colleges and high schools use Boynton Beach charter buses for field trips to the South Florida Science Museum or to Sunfest. The coaches are also great for Proms and Graduations. Our Corporate Buses are perfect for executive transportation to Palm Beach hotels, airports and convention centers. They are also great for keeping a corporate event on schedule. Good and cheap luxury transportation in Boynton Beach is hard to find but we can help you at Price 4 Limo. Price 4 Limo's Boynton Beach Bus Service will take you and your guests anywhere in Florida. From Key West to Panama City, our exclusive and modern fleet of well maintained bus rentals will make you feel like a rock star. That is probably why we are one of the most well-known luxury bus services in Florida. We also shuttle around rock stars and the occasional prince. So don't stress over parking, traffic and whether or not you are "over the legal limit". 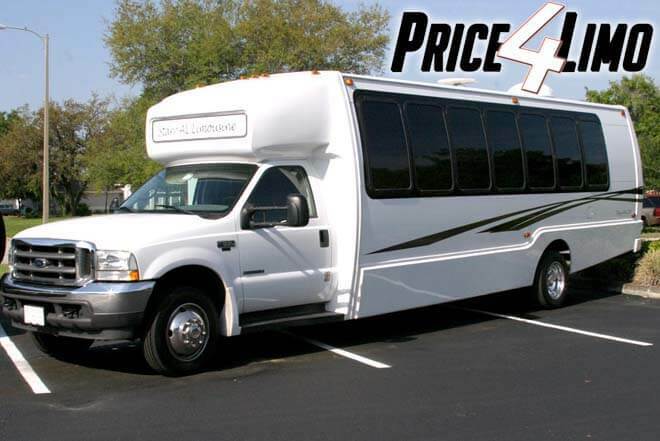 Quit using all the overpriced bus companies in Boynton Beach and let Price 4 Limo give you the most affordable charter bus service that Florida has to offer! Fill out your travel information on this page get a bus quote instantly on Price4Limo-the best place to book your Bus Rental Service in Boynton Beach, Florida.